To end the day we watched Cirque # 15 for us... "Iris"... awesome!! 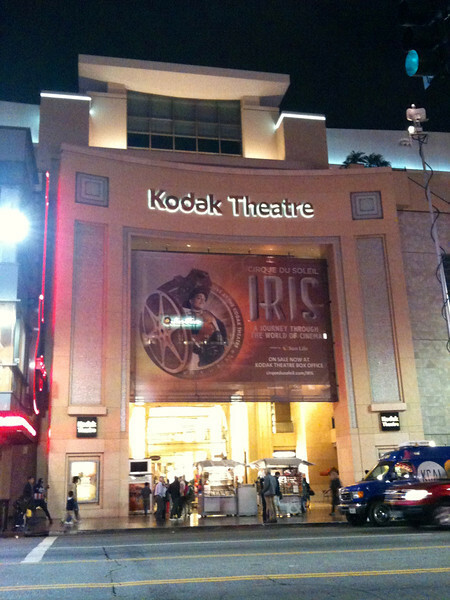 By the way, it's performed at the famous "Kodak Theatre" where the Academy Awards takes place... cool! :-) Well, it's been a great time staying at the "Peacock Suites" in Anaheim, California and playing at Disneyland & Universal Studios... can't wait to come back! !